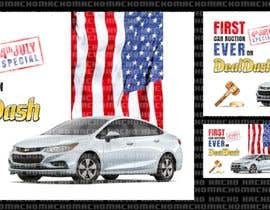 The banner must feature the car attached in the picture, with a 4th of July themed background. 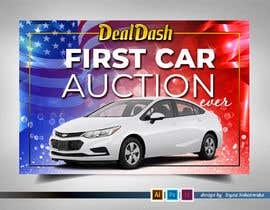 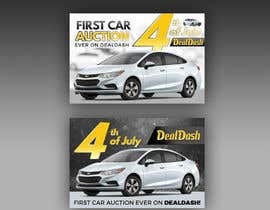 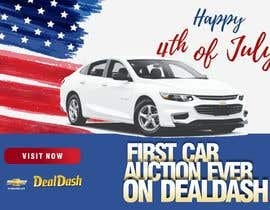 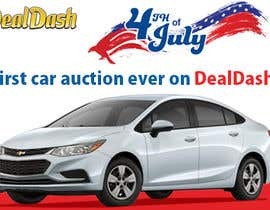 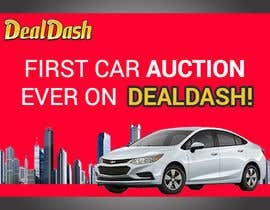 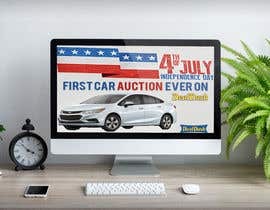 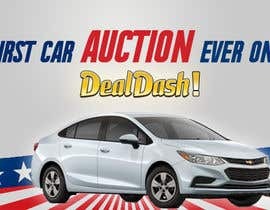 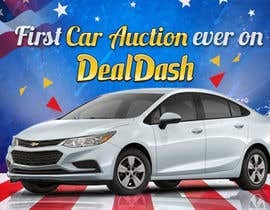 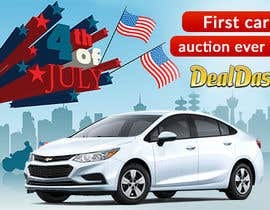 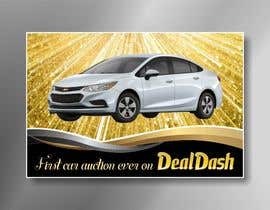 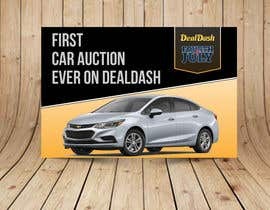 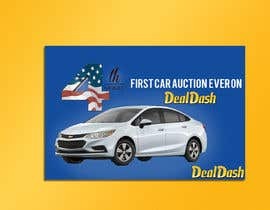 Please also include text that says: “First car auction ever on DealDash!” (The DealDash logo is also attached). 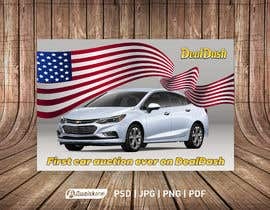 The banner should be something special and cool, something that would catch eye. 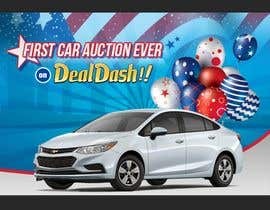 Please use your best skills and imagination. 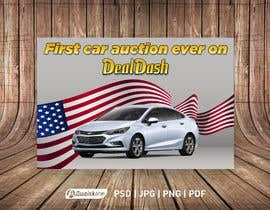 Serious submissions only, we're looking for quality work! 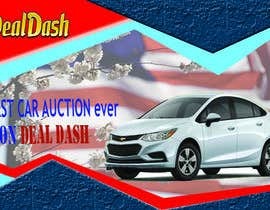 Thanks, we look forward to reviewing your submissions.